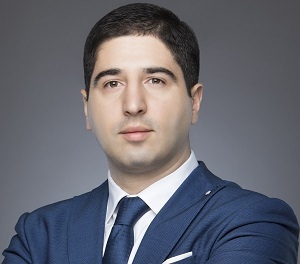 Investors who want to open a company in the Kutaisi free zone in Georgia can benefit of incentives and various tax advantages. This is just one of the free industrial zones in the country and our company registration agents in Georgia can help you open a company and benefit from all the advantages. Kutaisi is the second largest city in Georgia and also its legislative capital. The Kutaisi free industrial zone (FIZ) is located within the city and investors who choose to base their companies there benefit from a special taxation regime. The area covers approximately 27 hectares and it is still under development. The Kutaisi FIZ is intended to be a multi-profile industrial center and various manufacturing business will base their operations there. 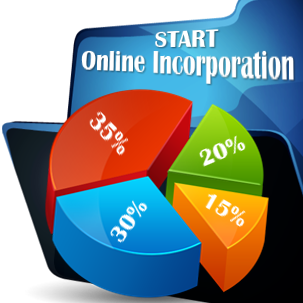 Our company incorporation experts in Georgia can assist you throughout the company formation procedure and will help you open a company in Kutaisi. - no foreign exchange controls, trade barriers or restrictions on capital. 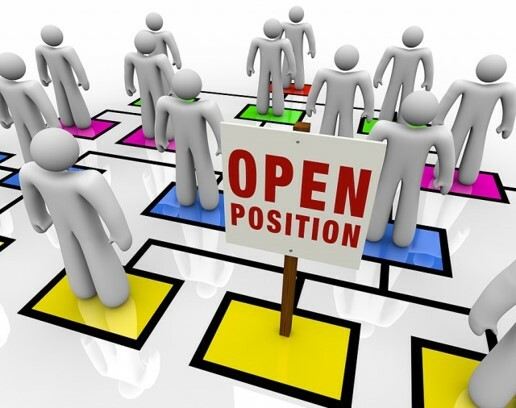 More than 20,000 employees work in the Kutaisi FIZ and investments and employments in the area are expected to grow in the near future. Georgia has three free industrial zones, two which are already operational and one which is still in a project phase. Our company registration experts in Georgia can tell you more about investing in another FIZ, the Poti free industrial zone. Investors can also benefit from a series of advantages for investing in this Georgian city and special investment area. 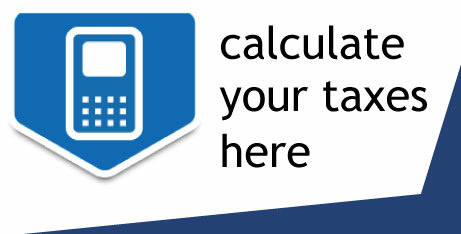 Companies benefit from the advantages of a FIZ if they operate within it and if they are incorporated there. 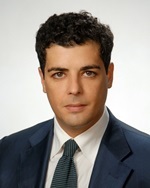 All types of companies are allowed to exist within a FIZ and the company formation procedure is identical to that for any other Georgian company. 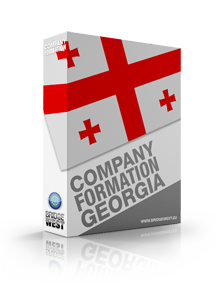 If you would like to know more about foreign investments in the country, you can contact our company registration agents in Georgia.